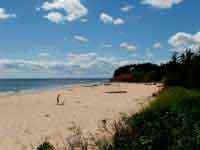 PEI Beach Houses are a collection of executive summer homes situated on exclusive waterfront properties throughout Eastern Prince Edward Island. 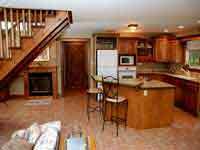 Never far from amenities but secluded enough to assure privacy. to print this map click here. 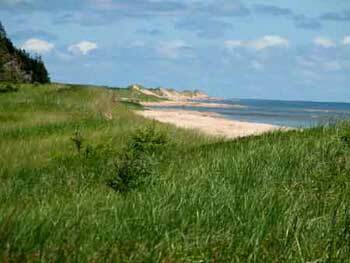 Red Point Provincial Park and Basin Head, home of the Singing Sands Beach. 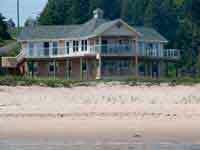 Seal River Beach House is located on a sheltered cove on the Heritage Cardigan River, Prince Edward Island. This picturesque summer rental has a beautifully landscaped property that will guarantee you a restful and relaxing island vacation. 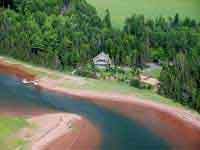 Montague River Retreat is a large ground level rental located on the north side of the Montague River with a sunny southern exposure. 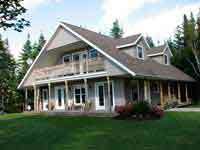 The house fronts directly on the river and you are less than a mile from the town of Montague and the Marina. Wildlife and seabirds abound, a birdwatchers paradise. The home has all the amenities for comfortable beachfront living.
" 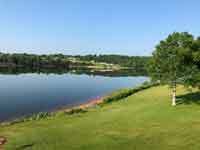 Own a piece of heaven on Prince Edward Island"